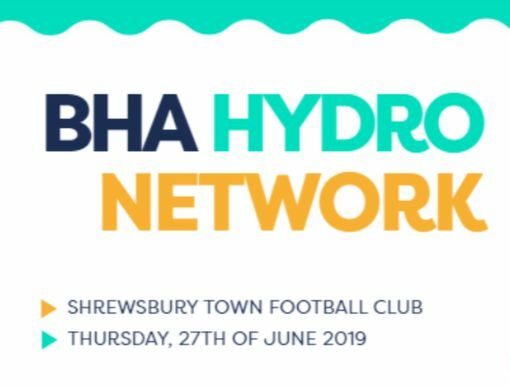 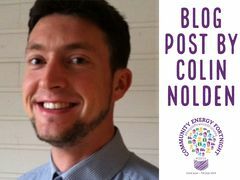 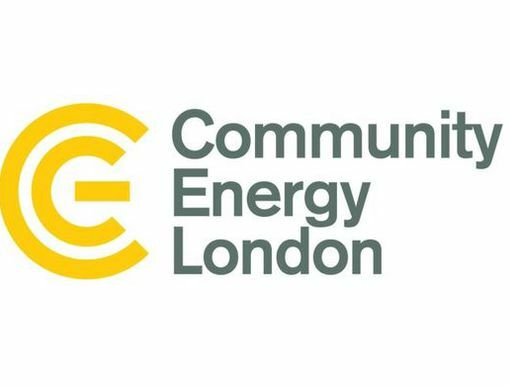 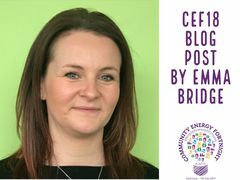 The annual Community Energy Fortnight is a platform to showcase inspiring examples of communities who are actively reducing carbon emissions with renewable energy and efficiency technologies whilst helping people in their communities at the same time. 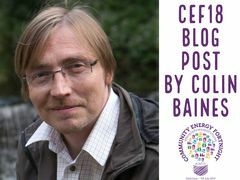 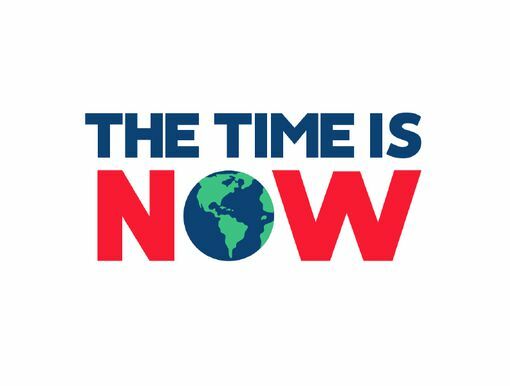 The theme of this years fortnight is ‘People Powered Futures’ – exploring how Community Energy empowers future generations to fight climate breakdown. 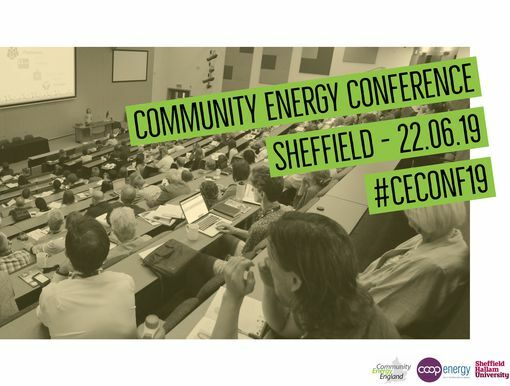 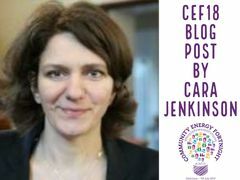 CEF19 will shine a light on and celebrate the Community Energy groups across the country who have been successfully working with schools to install solar PV, educate the next generation on climate change and encourage young people to participate in the transition to a people-powered future. 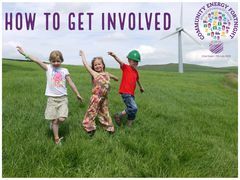 There are plenty of ways you can get involved from organising an event, to signing our petition, to joining in on social media and much more!